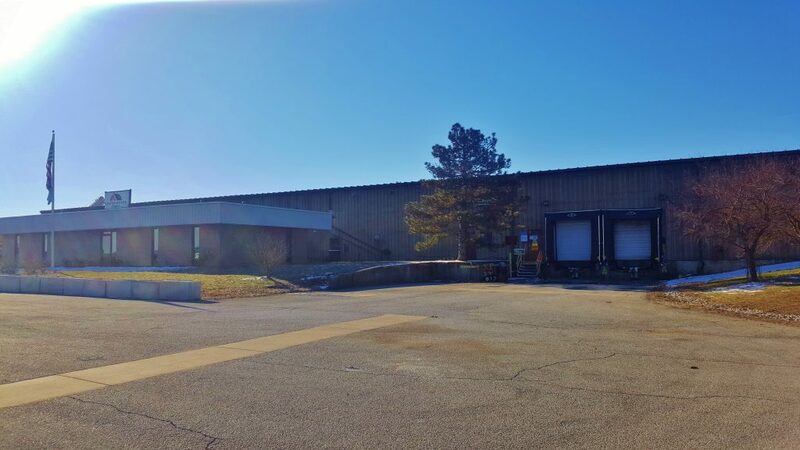 Custom Service Crane, Inc. has over 100,000 square feet of indoor warehouse space at our main facility in Fisher, IL with additional indoor space in Decatur and Urbana, IL. Outdoor storage is also available at each location. 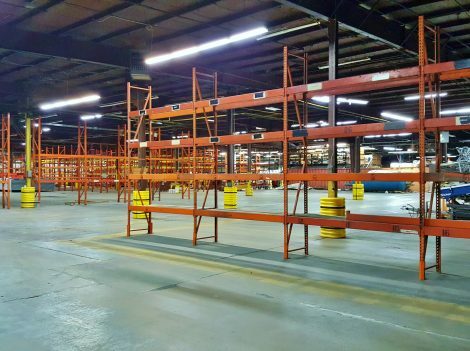 We also offer long-term warehousing opportunities. Give us a call for a quote on long or short-term storage: 217-897-1700. Custom Service Crane, Inc. can provide the unloading, rigging, and trucking to help ensure that your project arrives securely and on time.